Each of your eyes has a lens, which is a clear membrane that allows light into your eye. When you have cataracts, one or both of the lenses in your eyes become cloudy. This cloudiness can interfere with your vision, making it harder for you to watch television, read, drive, and do other activities. Cataracts are a common aging-related health condition. More than half of all Americans develop cataracts by the age of 80. Cataract surgery is the only treatment for eliminating cataracts. 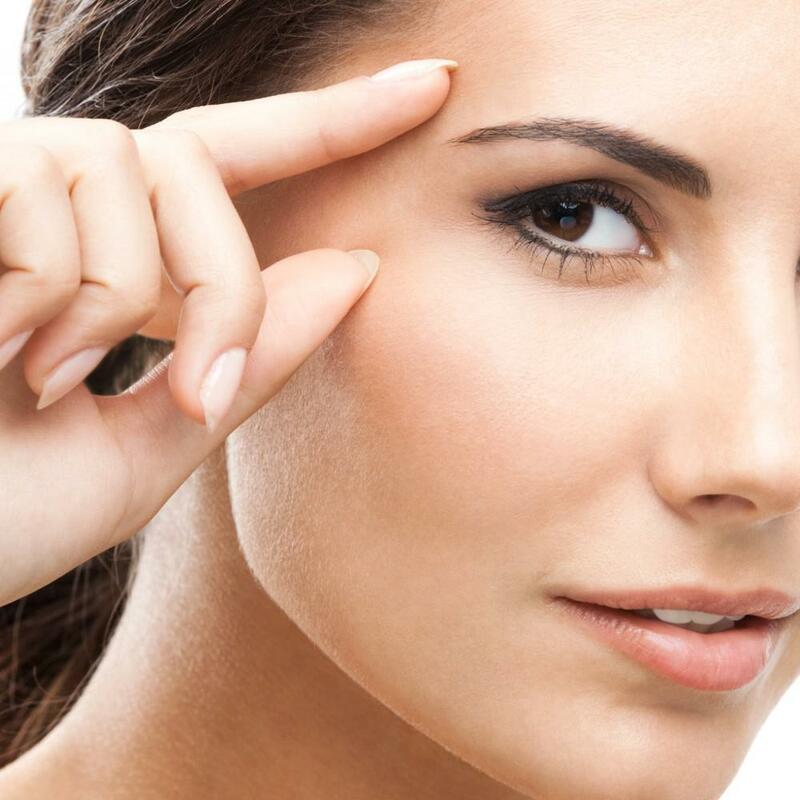 It’s a common procedure that’s very effective and safe when performed by an experienced eye surgeon like Dr. David O’Day at Charleston Cornea & Refractive Surgery. During cataract surgery, Dr. Day removes the cloudy lens in your eye and replaces it with an artificial lens. After cataract surgery, you can see more clearly. But cataract surgery delivers some other unexpected benefits, too. Here’s a look at what else you can look forward to after having cataract surgery. 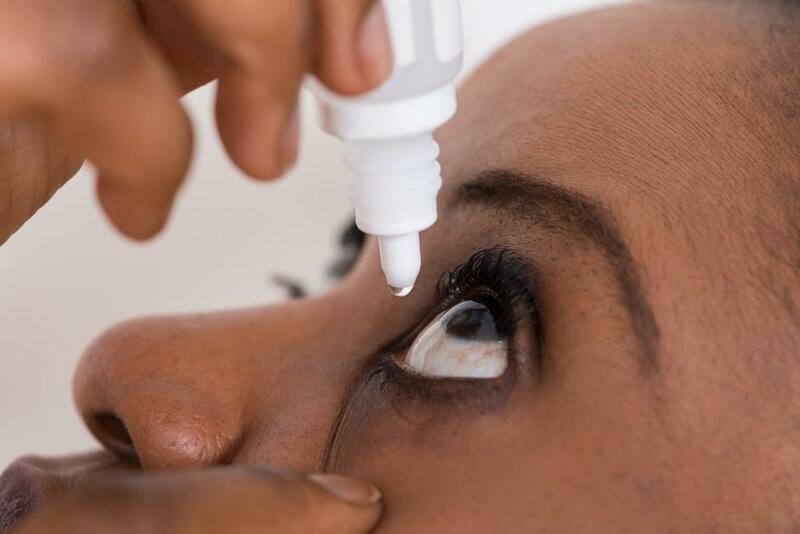 Cataracts occur when the protein in your eye clumps up and collects on the lens. Protein deposits cloud up the lens, similar to the way dampness inside a car on a rainy day causes the windshield to become foggy. When you have cataracts, your vision gets blurry and less sharp. Having cataract surgery clears up your vision. When your old lens is replaced with a new lens, images become crisper and sharper than before. Cataracts can cause the light from street lights and car headlights to create more glare than they do in people without cataracts. Once you have your newer, clearer lenses, your night vision may improve. 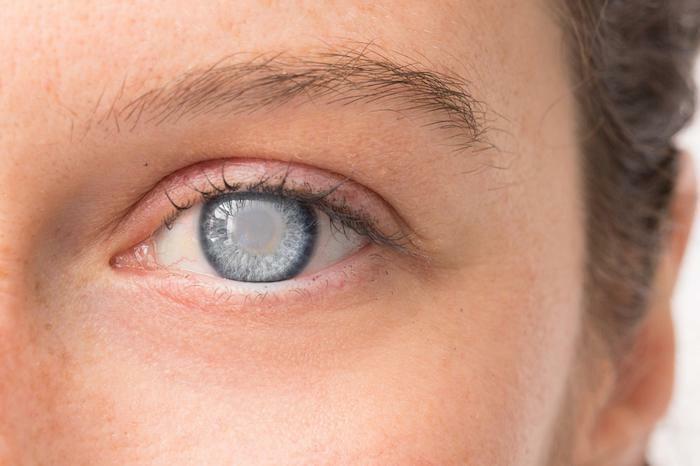 The lenses in your eyes can become yellowish or brownish when you have cataracts. As a result, you view the world through tinted lenses. Everything can look more faded to you when you have cataracts than it does for people without them. After having cataract surgery, many patients notice that colors are brighter. That’s because they are viewing the world through clear lenses rather than their own brownish, yellowish lenses. The new lenses inserted during cataract surgery can correct refractive vision problems such as nearsightedness, farsightedness, and presbyopia. 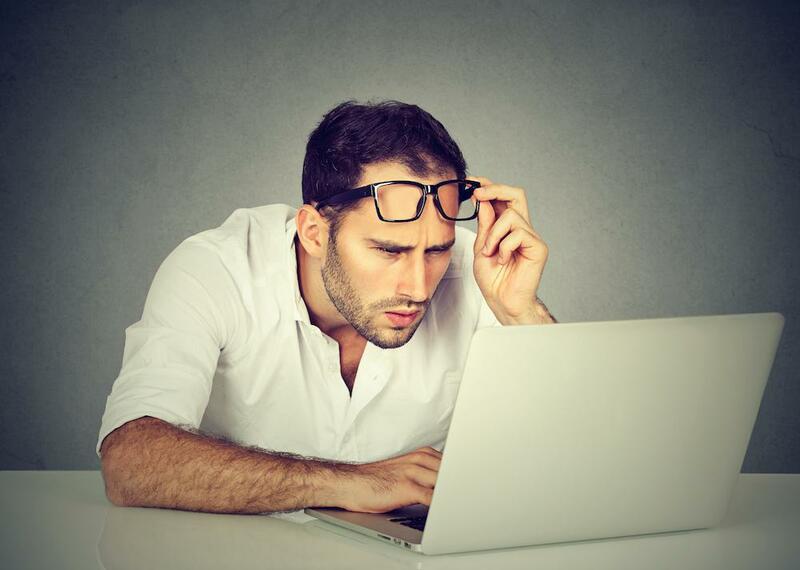 Nearsightedness is when you have trouble clearly seeing things that are far away. Farsightedness is when you have trouble clearly seeing things that are up close. Presbyopia is a type of farsightedness caused by age-related loss of flexibility in the lens. 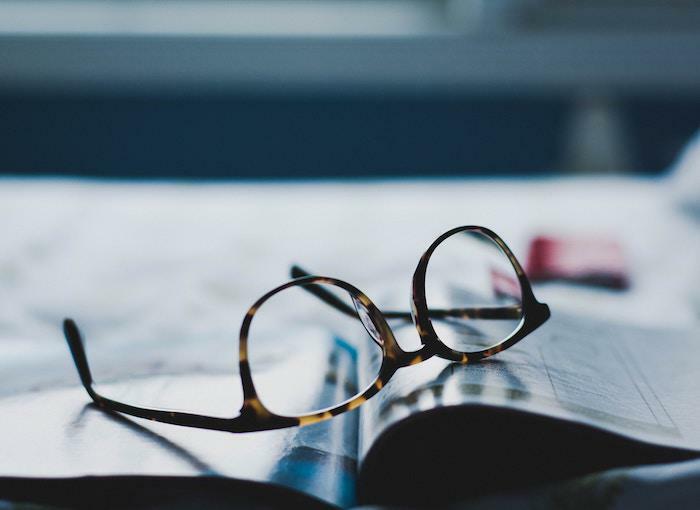 If you need eyeglasses for distance-related vision problems, you can expect to see an improvement in your vision after cataract surgery. Vision problems caused by astigmatism can be corrected with eyeglasses or contact lenses. An astigmatism is an imperfection in the curvature of your eye’s lens. Having an astigmatism can interfere with sharp vision. If you have an astigmatism, the new lens that Dr. Day inserts during cataract surgery can correct it. What type of lenses can you get? When Dr. Day performs your cataract surgery, he can insert various types of lenses in your eyes depending on which types of vision problems you may have. For example, he can insert lenses that improve distance vision or up-close vision or correct for an astigmatism. Or he can use multifocal lenses that are similar to bifocal or progressive lenses that have different focus areas for near, medium, and distant vision. Before your surgery, Dr. O’Day talks with you about the best type of lens to insert into your eye. 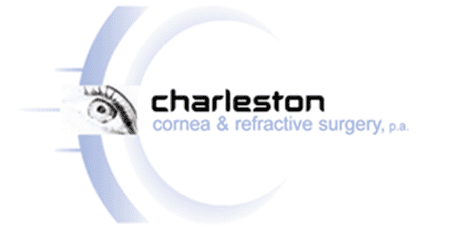 If you suspect that you may have cataracts, or if your vision is blurry or has changed enough to interfere with daily life, call us at Charleston Cornea & Refractive Surgery or book an eye examination online. 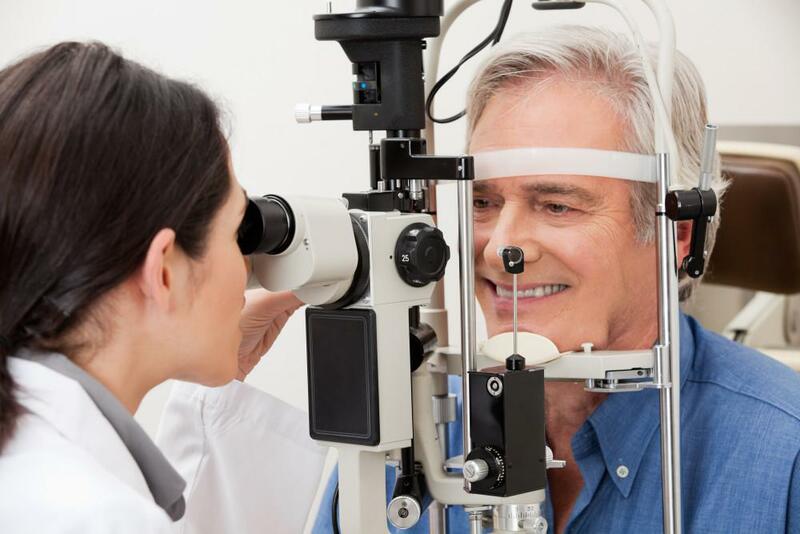 Dr. O’Day can examine your eyes and let you know whether you’re a good candidate for cataract surgery.